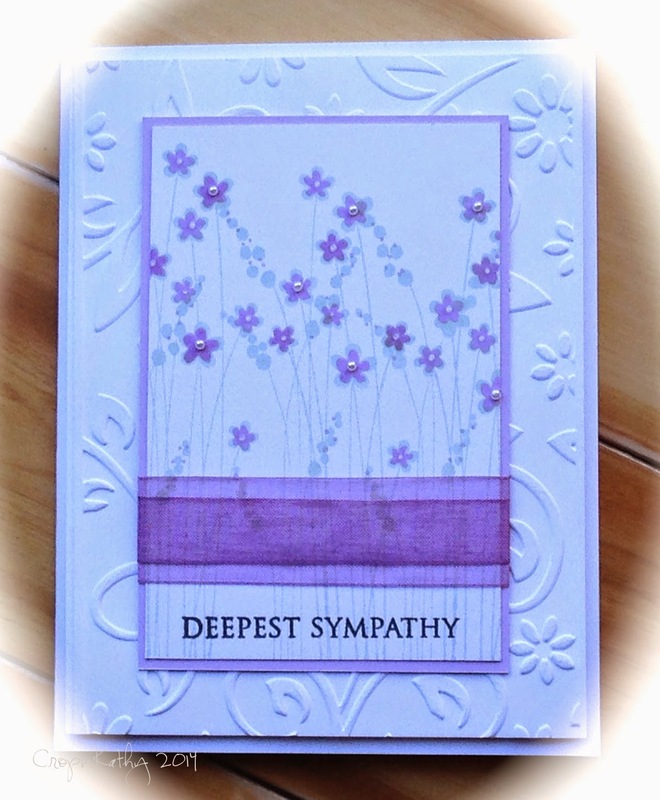 Sympathy cards are my least favourite type of card to make, but I was thrilled this one for my Aunty Lil turned out so soft and pretty. More bubble stencil cards . . .